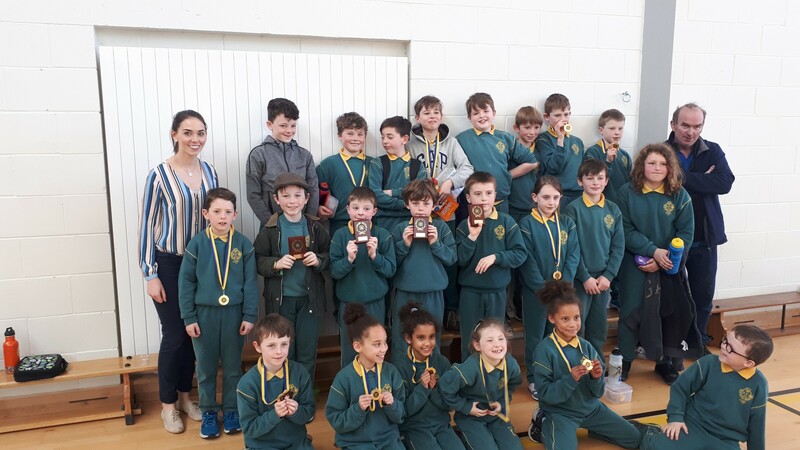 D’éirigh go hiontach leis na foirne a chuaigh go dtí an scoil náisiúnta chun ficheall a imirt in aghaidh scoileanna eile sa chontae. 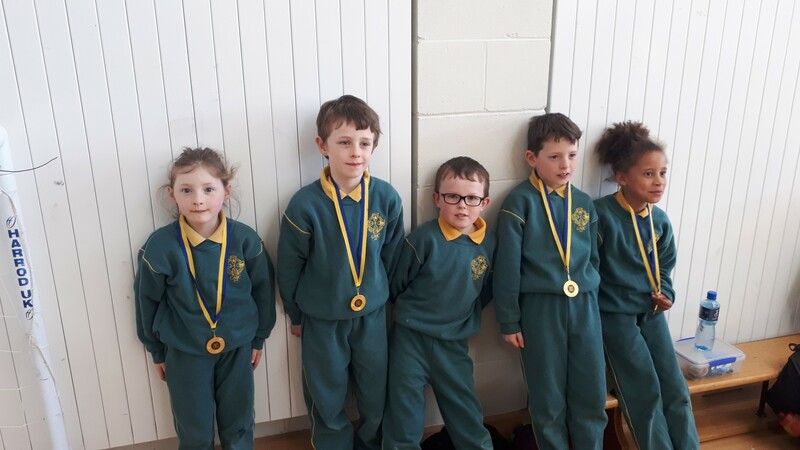 Bhí seans ag gach duine imirt agus bhaineamar an-taitneamh as. Comhghairdeachas le Na Fir Fichille; Ultán, Adam, Tadhg G agus Martin a tháinig sa dara háit. 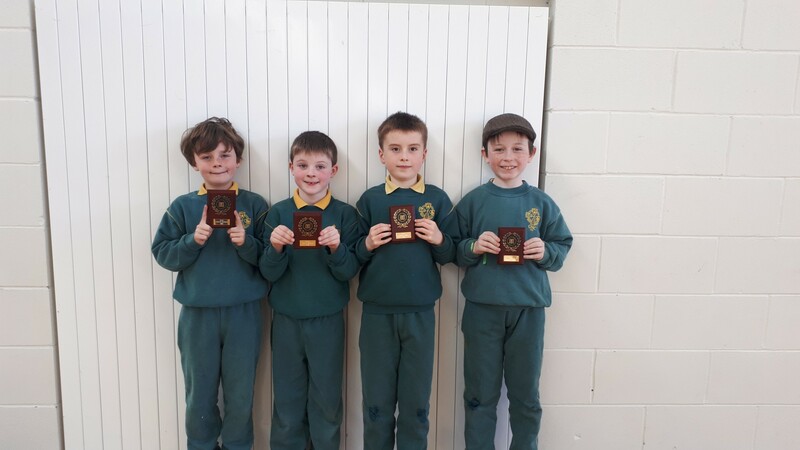 Comhghairdeachas le Ná Ríthe; Dylan, James, Conall, agus Tadhg Ó C a tháinig sa chúigiú háit i gcomórtas na feabhsaitheoirí. 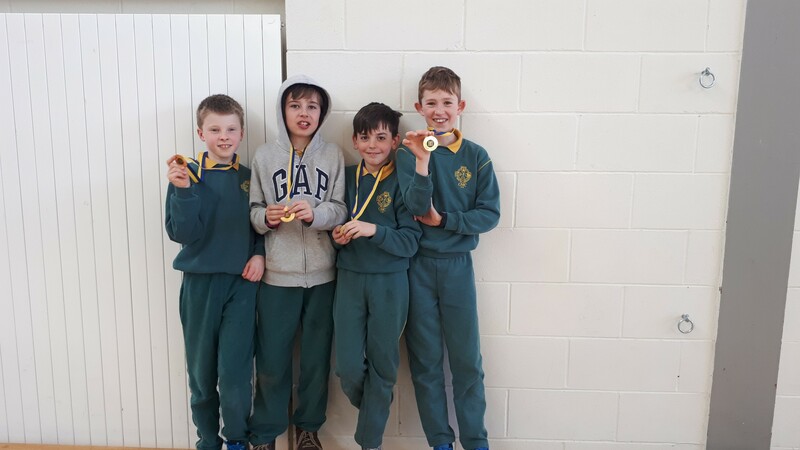 Comhghairdeachas le GMC Abú; Finn, Conor, Fionn and Seán ÓC a rinne sár-jab sa chomórtas. 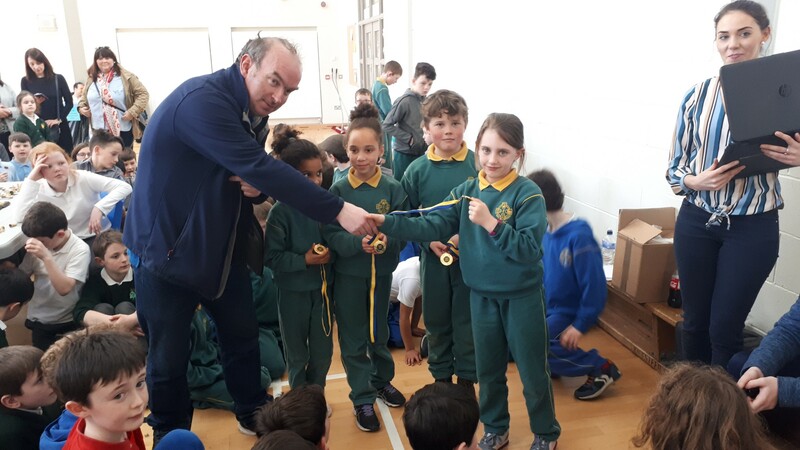 Na Capaill; Fiachra, Gabriella, Saoirse agus Kate a tháinig san ochtú áit i gcomórtas do na tosaitheoirí.